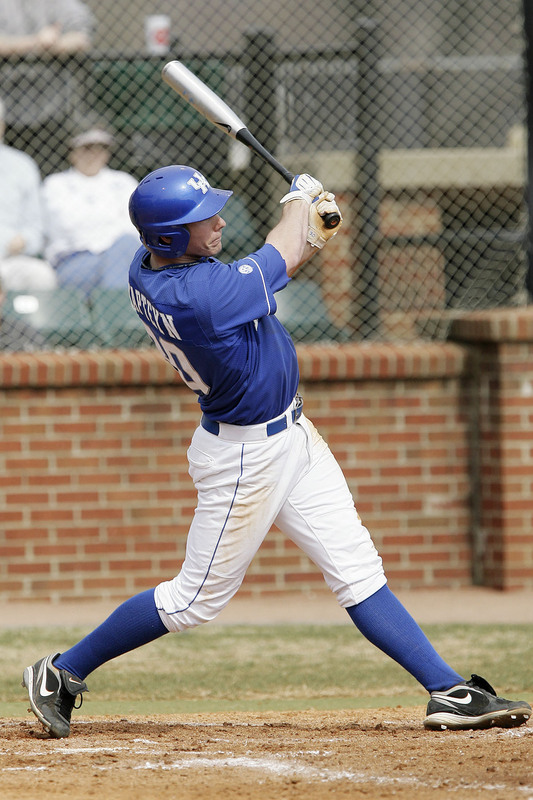 The departed — All-American Wes Cunningham started 52 of the Breds’ 57 games at first base before being drafted by the Sand Diego Padres in the 17th round of the 2010 draft. Cunningham led Murray State in batting average (.408), on-base percentage (.476), slugging percentage (.824), hits (95), home runs (22), RBI (86), runs (77), triples (6) and total bases (192). Cunningham’s 86 RBI and 192 total bases ranked fifth in the country and his 22 home runs ranked 12th. Senior Bryan Propst also started the other five games at first base for Murray St. Returning candidates — Rising sophomore Colton Moore is the only returning Bred who logged any time at first base in 2010. 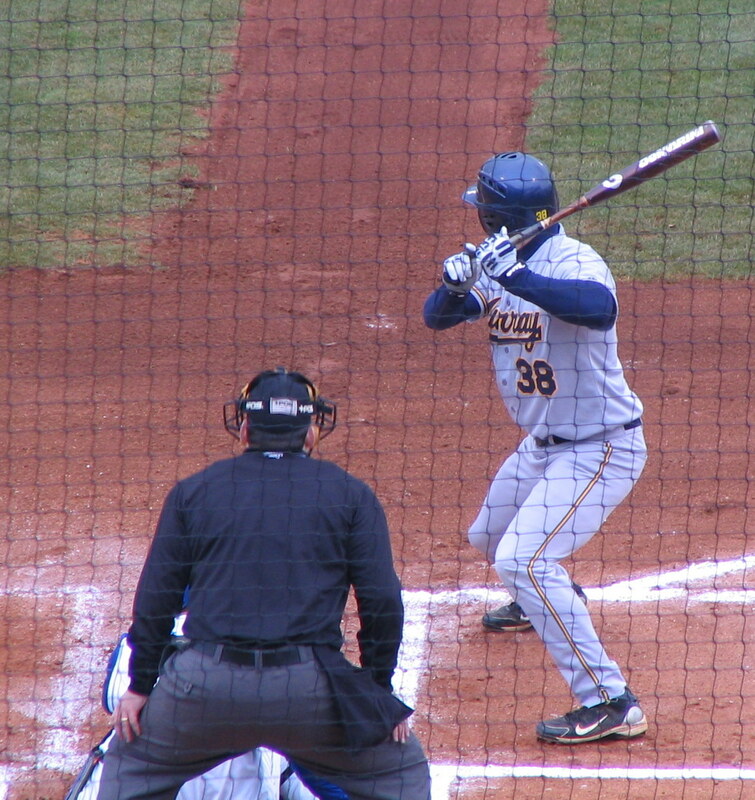 Moore played the last two innings of Murray St.’s May 28 Ohio Valley Conference tournament win over Eastern Illinois at first base. 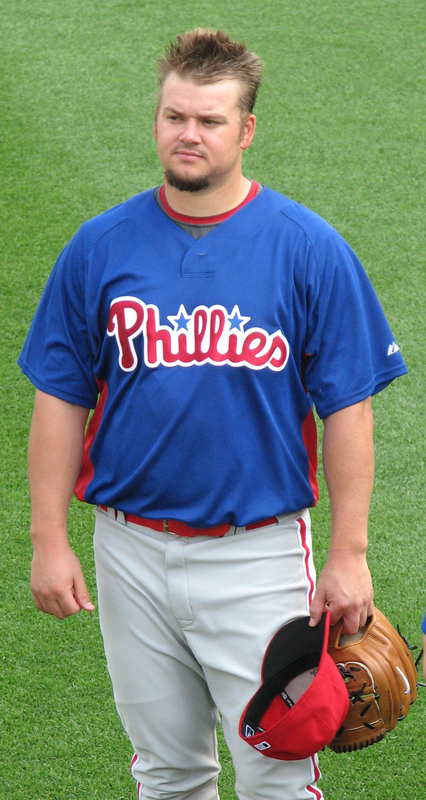 Moore started 19 games at third base and 24 at designated hitter so he could make the switch to first base in 2011 if he can handle the position defensively full-time. Redshirt freshman infielder Jordan Queen figures to earn some playing time in the infield and had a RBI singled during the fall World Series. Newcomers to watch — Junior college transfer Tyler Beers is the only player listed as a first baseman on the roster, but will also likely pitch some for Murray St. During the final game of the fall World Series Beers tallied a RBI single. Beers batted .300 with five home runs and 25 RBI as a sophomore for Mineral Area College. Wildcard — Murray State has five catchers listed on the roster, so head coach Rob McDonald could consider moving one to first base. At 6-1 junior college transfer Jacob Rhodes is the tallest of the group but will likely battle with Drew Pixley for the majority of the playing time at catcher. McDonald could also move one of the seven outfielders on the roster to first base. Jon Rauch signing — Rauch is the final MLB free agent remaining from Kentucky’s original five-man free agent class. Recent rumors have had Rauch connected to the Orioles, Rays, Rockies and Yankees. Almost every team could use a veteran reliever with closing experience, so Rauch could still end up just about anywhere. Joe Blanton trade — The Philadelphia Phillies pulled off the shocker of the offseason by signing Cliff Lee, but now are likely to trade former UK right-handed pitcher Joe Blanton to make room on the payroll for Lee’s massive contract. The Red Sox were rumored to be a landing spot for Blanton immediately after the Lee signing, but those rumors appear to have been silenced in the weeks since. Nick Cafardo of The Boston Globe recently speculated the market for Blanton could heat up after free agent Carl Pavano signs with a new team. Tim Dierkes of MLBTradeRumors lists the Brewers, Nationals, Twins, Rangers, Yankees, Mariners, Orioles, Royals and Athletics as teams that might have interest in Blanton. 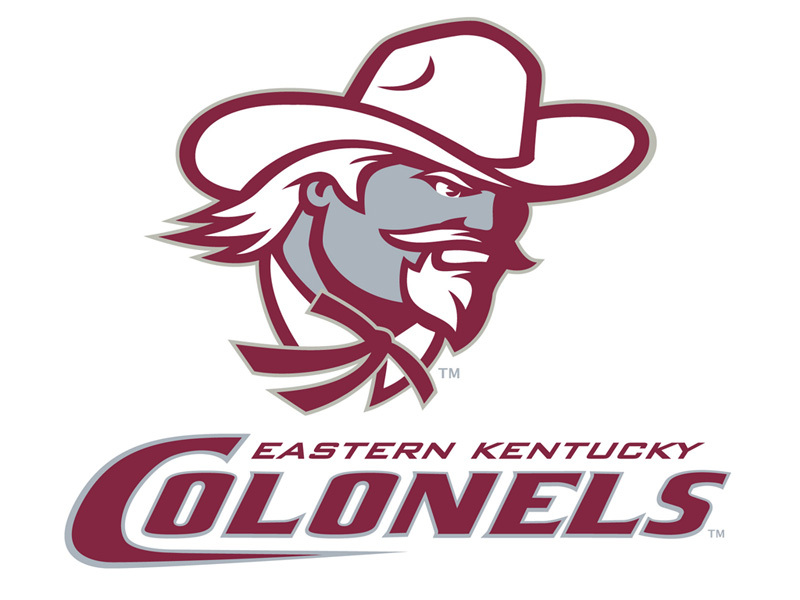 MiLB free agents — Kentuckians Matt Wilhite (Bowling Green) and Neil Wilson (Covington) are the state’s remaining unsigned minor-league free agents. Louisville native and former Bellarmine right-handed pitcher Todd Wellemeyer will likely need a minor-league deal if he is to continue his playing career after being released by the San Francisco Giants during the 2010 season. Dan Uggla extension — The Atlanta Braves acquire second baseman Dan Uggla, who was born in Louisville, from the Florida Marlins this offseason and are reportedly talking about a long-term contract extension with the slugger. Cafardo recently reported extension talks had slowed as Uggla was seeking more money, but he speculated a deal could still be finished in the first week of January. Two weeks earlier Cafardo tweeted the two sides were close to a five-year extension worth between $60 an $61 million. Former UK right-handed pitcher and Ashland native Brandon Webb has signed a one-year contract with the Texas Rangers pending a physical, Jason Stark of ESPN.com reports. Webb hasn’t pitched since Opening Day 2009 after repeated shoulder problems. Webb has spent each of his first seven MLB seasons with the Arizona Diamondbacks. The departed: Senior Andrew Clark and junior Phil Wunderlich started all but seven games for UofL at first base in 2010. Both players are now in organizational ball meaning the Cards have a significant void at a key defensive position and in the middle of the lineup. The returning contenders: Four of the six starts at first base that didn’t go to Clark or Wunderlich in 2010 went to rising sophomore Cade Stallings, and the other three went to rising sophomore Zak Wasserman. Head coach Dan McDonnell appears ready to give one of those players the job in 2011 as each started in all five games of the fall scrimmage series for UofL. Neither player grabbed the job during the fall as Stallings was just 2-19 in the five-game series, while Wasserman was 3-18. 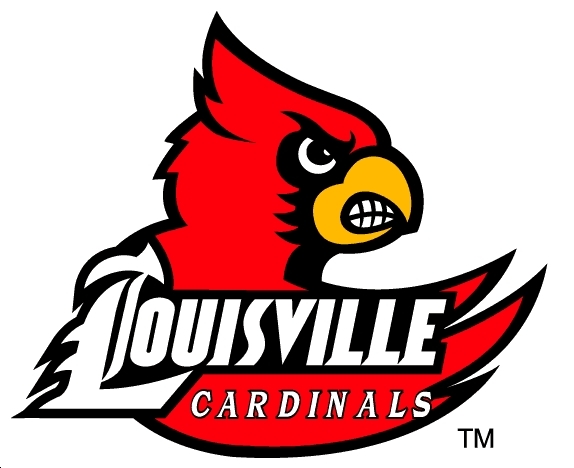 Newcomers to watch: Freshman Brian Hedden is the only newcomer listed as a first baseman on the UofL roster, but he also could be featured as a left-handed pitcher. As a senior for Roxbury High School in Succasunna, N. J., Hedden batted .425 with five home runs and eight doubles. Wildcard: Rising sophomore Kyle Grieshaber appeared in 53 games for UofL as a freshman, mostly in the outfield. During the fall Grieshaber started each of the five games of the Pizza Bowl at third base, but might be able to move to first if neither Wasserman or Stallings steps up and takes the job. Jason Stark of ESPN.com reports Webb is nearing a decision “closing in” on a decision as to which team he will sign with. Stark reports the Chicago Cubs and Washington Nationals are no longer in the running for Webb’s services. He lists the Texas Rangers and a still-unidentified mystery NL Central team as the leaders for Webb. Stark speculates the Cardinals or Pirates may be the mystery team. Ken Rosenthal of FoxSports.com reports the Cincinnati Reds are the principal challenger to the Rangers. Stark tweets that the Rangers are still the favorites, but other teams support the rumor that the Reds are not out of the running. 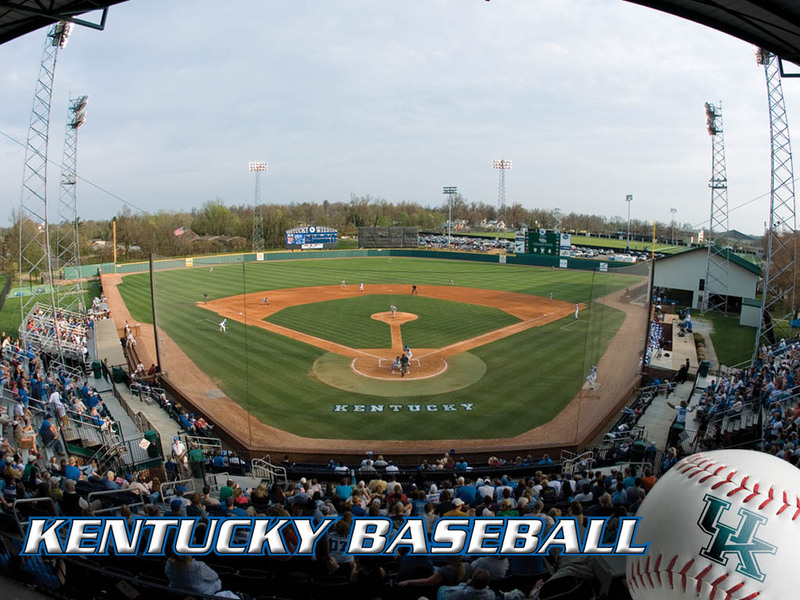 Matt May of The Cat’s Pause reports University of Kentucky quarterback Ryan Mossakowski will play baseball this spring. Mossakowski was a highly touted prep baseball player in Texas before having shoulder surgery as a senior. Jerry Crasnick of ESPN.com reports the Texas Rangers, Washington Nationals and a mystery team continue to pursue former UK right-handed pitcher Brandon Webb. Crasnick notes the Cubs have slowed in their pursuit of Webb. Ken Rosenthal of FoxSports.com reports the Phillies may wait to trade former UK right-handed pitcher Joe Blanton until free agent Carl Pavano signs with a new team. Todd Zolecki of MLB.com reports the Phillies should have no problem trading Blanton in a thin pitching market. The Lexington Legends have announced one person could win season tickets if they correctly guess the new name of the team’s ballpark. 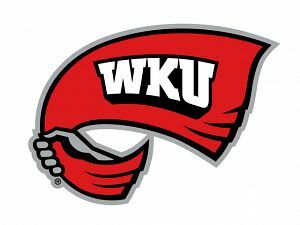 Former UofL and Male High School right-handed pitcher Sean Green signed a one-year, $875,000 contract with the Milwaukee Brewers Wednesday. Like most one-year deals the contract is non-guaranteed, Adam McCalvy of MLB.com reports. 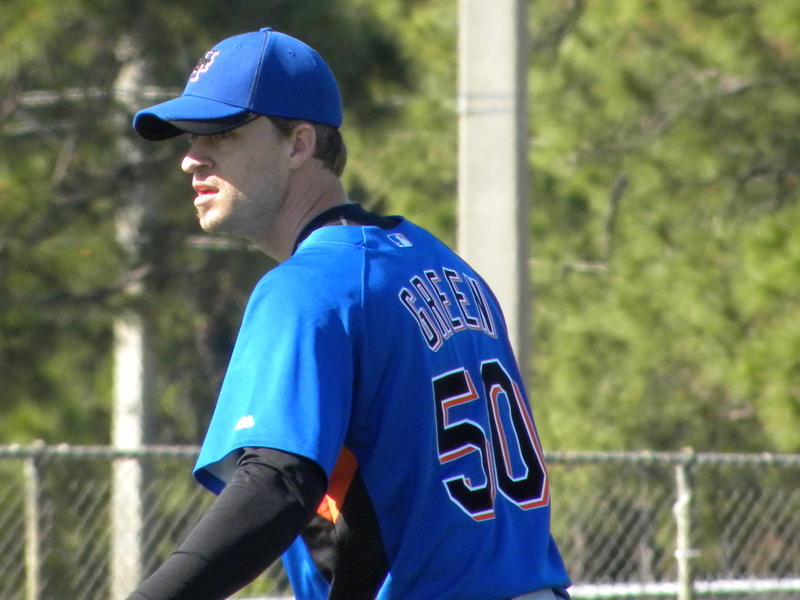 Green missed most of the 2010 season with a rib cage injury but was 0-0 with a 3.86 ERA in 11 games for the New York Mets. In five MLB seasons Green is 10-11 with a 4.36 ERA and 196 strikeouts in 258 innings pitched for the Mets and Seattle Mariners.